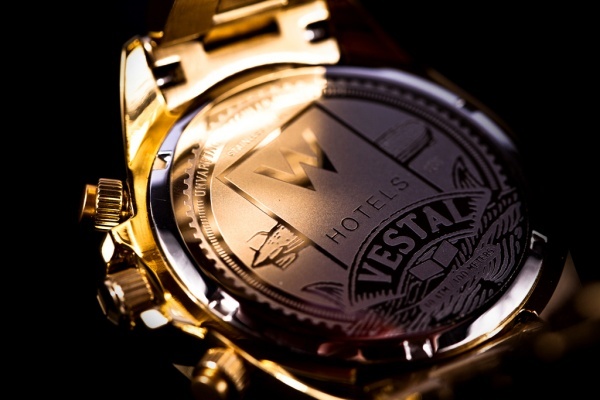 Hotelier W Hotels has come together with watchmaker Vestal on this limited edition version of the ZR-2. 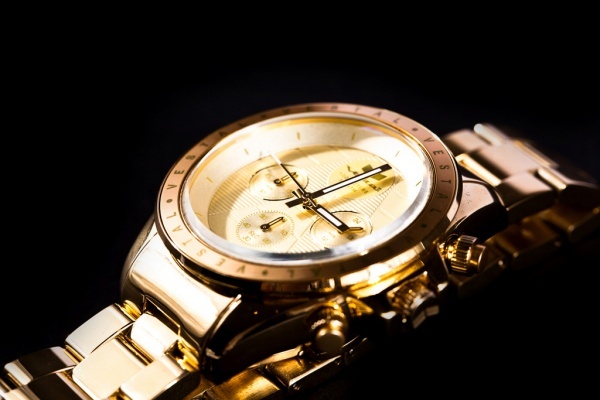 Available in three limited edition finishes – matte black, stainless steel, polished gold (pictured) – the watch features an embossed “W” dial icon and applied Vestal logo plate, custom back artwork, a classic 3-link bracelet and a butterfly clasp. 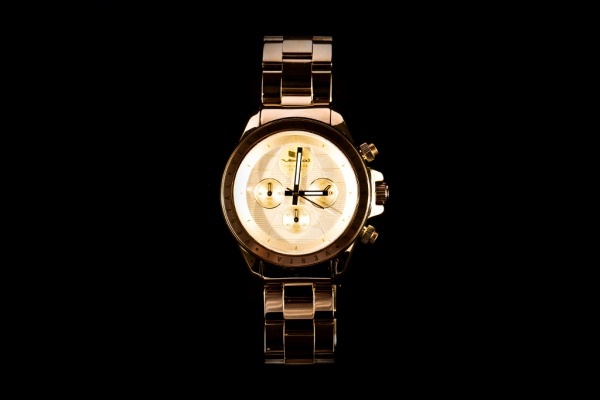 Available at W Hotels locations worldwide. 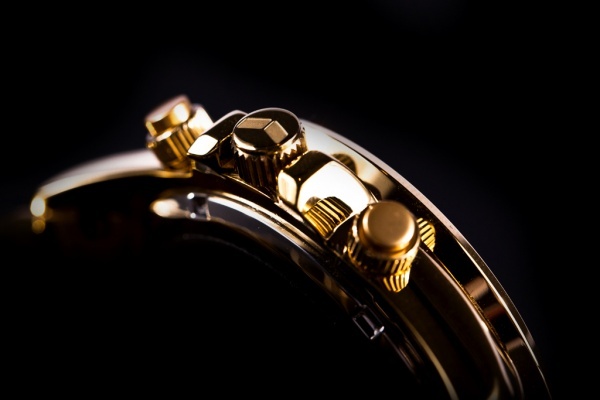 This entry was posted in Accessories and tagged timepiece, Vestal, W Hotels, Watch, Watche. Bookmark the permalink.